What happens when machines become smarter than humans? Forget lumbering Terminators. The power of an artificial intelligence (AI) comes from its intelligence, not physical strength and laser guns. Humans steer the future not because we're the strongest or the fastest but because we're the smartest. When machines become smarter than humans, we'll be handing them the steering wheel. What promises—and perils—will these powerful machines present? Stuart Armstrong’s new book navigates these questions with clarity and wit. Can we instruct AIs to steer the future as we desire? What goals should we program into them? It turns out this question is difficult to answer! Philosophers have tried for thousands of years to define an ideal world, but there remains no consensus. The prospect of goal-driven, smarter-than-human AI gives moral philosophy a new urgency. The future could be filled with joy, art, compassion, and beings living worthwhile and wonderful lives—but only if we’re able to precisely define what a "good" world is, and skilled enough to describe it perfectly to a computer program. Though an understanding of the problem is only beginning to spread, researchers from fields ranging from philosophy to computer science to economics are working together to conceive and test solutions. Are we up to the challenge? A mathematician by training, Armstrong is a Research Fellow at the Future of Humanity Institute (FHI) at Oxford University. 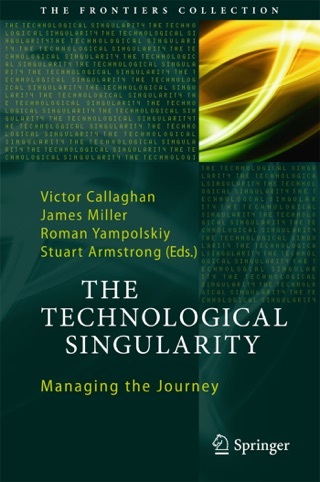 His research focuses on formal decision theory, the risks and possibilities of AI, the long term potential for intelligent life (and the difficulties of predicting this), and anthropic (self-locating) probability. 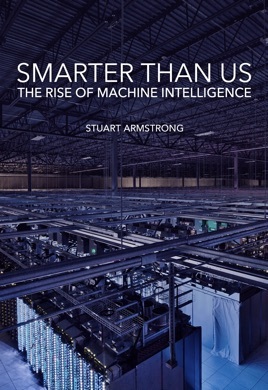 Armstrong wrote Smarter Than Us at the request of the Machine Intelligence Research Institute, a non-profit organization studying the theoretical underpinnings of artificial superintelligence.